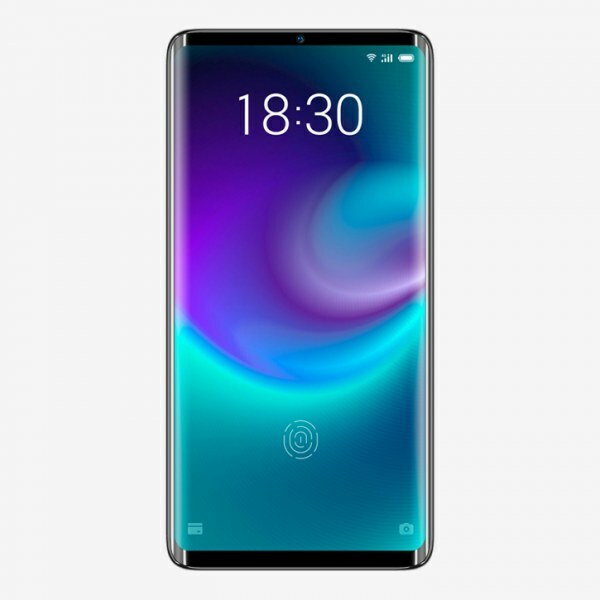 Meizu Zero got unibody design made of the ceramic and interesting thing about this phone is this that speaker is also missing which mean that screen will be used to listen sound from Meizu’s Zero. Alternate to buttons is also given on the sides of the device and now touch capacitive button are used instead of the physical buttons on the side of Meizu marvelous Zero. It seems that all the things in this smartphone came from aliens and they just assembled it to stun the whole world with a unique smartphone which was never made before. Zero will be charged without connecting any wire and this is only possible due to one reason that it has got a ceramic body on its back. Not only that the new Zero by Meizu also support 18W fast charging.